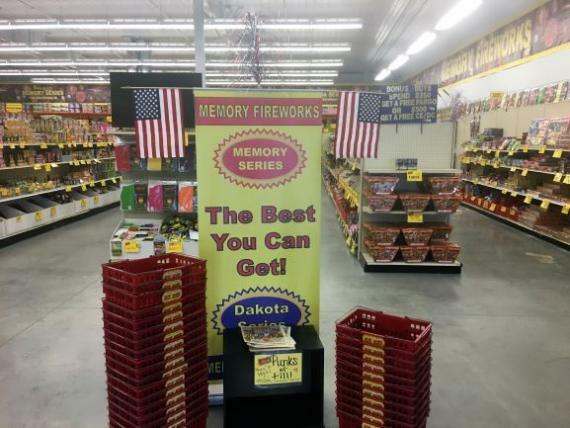 Memory Fireworks has multiple locations open for New Years! Horace location opens December 26th to December 31st 10am to 7pm. Other locations open Jamestown starting Dec. 27th, Dickinson North, Bismark North, Mandan South, and Minot North starting Dec. 28th.